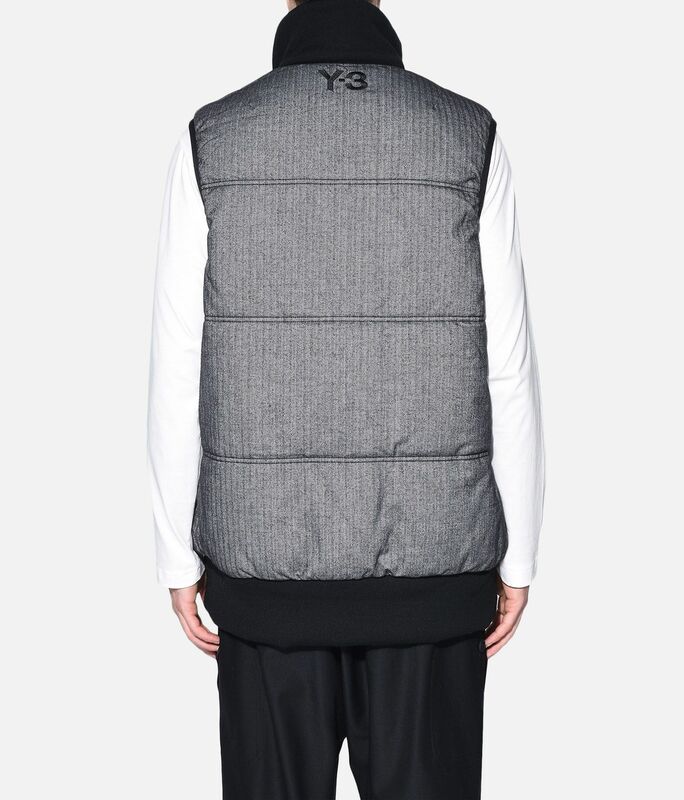 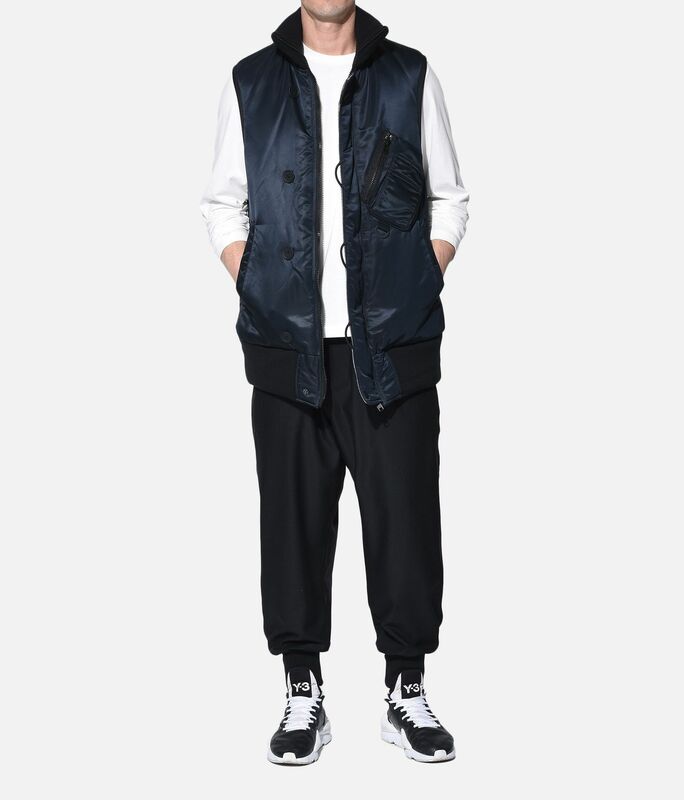 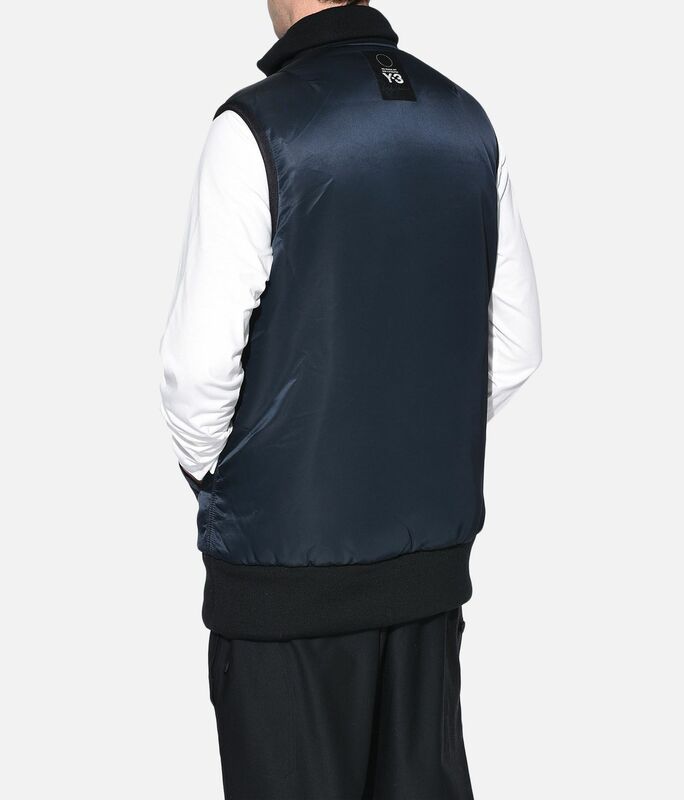 Refusing to abide by conventional limitations, Y-3 offers an experimental approach to an essential silhouette with the Oversize Reversible Vest. 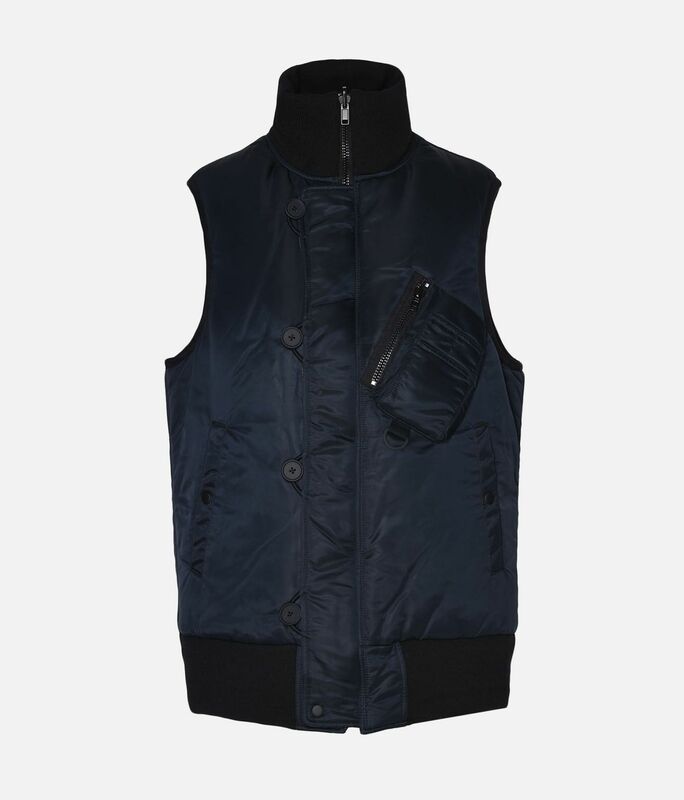 The sleek design is lined with a quilted inner layer and insulated PrimaLoft® for added warmth. 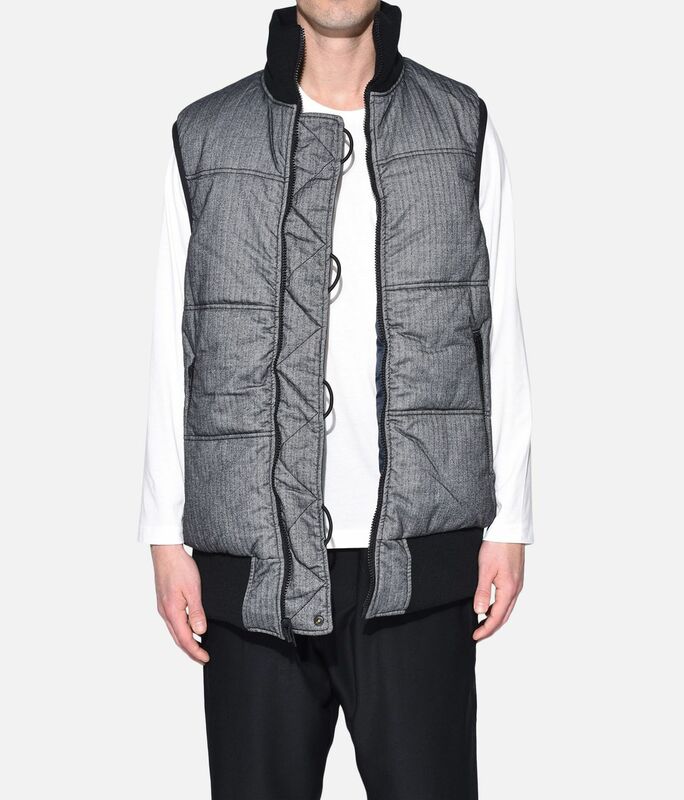 A ribbed stand-up collar completes the progressive look.